Young and the Restless cast members are the kind of cast members who are all over the place in more ways than one. Some of them have been on more than one show, some of them have been on more than two shows, and some of them are everywhere in between. There are actresses and actors here who have been famous as other people long before they came to Genoa City to become famous, and we want to take a long look at who some of those people might be. Do you have any idea which of your favorite stars are the ones you’ve been seeing for so long elsewhere? We have some right here for you, but there are so many, many more. Drop the ones you know of in the comments to make this list even longer. 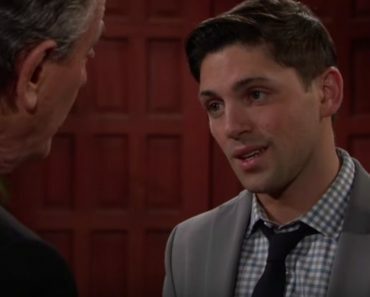 He’s the kind of man who might just be the kind of person we know and love in every way possible, but he’s also a man who has not been in Genoa City his entire life. In fact, we know he showed up in 1989, which seems so recently if you really think about it. He is such a staple character that we thought he’d been here forever, but it turns out that he’s only been around for a little bit of time – and the fact that he has been elsewhere in the meantime is one of those things that turned into a thing. He’s not just Jack. He’s also a man called Dr. Cliff Warner. 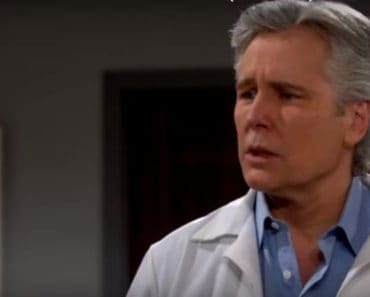 He was all All My Children for a few years before he came to Genoa City, and if that is not enough to make you wonder about where you were throughout the 80s, we just don’t know. He’s so good at what he does, and he’s so good at this role, and it’s hard for us to see him anywhere else. But, he got his soap fame elsewhere if you can believe that. What we love about her is that she’s Gloria, but she’s also everywhere. She’s on every soap imaginable, and she’s one of those people who does such a stellar job no matter what she does. She’s a mess in more ways than one, but she’s going to focus on what might make her a better person. She’s been on General Hospital, she’s on Days of Our Lives, she’s on As the World Turns, and she’s even been on One Life to Live. She’s everywhere all the time, and we love that about her. She’s made it her mission in life to get around, and she’s good at it. That’s why she’s so familiar. She might just have one of those faces that seems so familiar for so many reasons, but this is really where she is so familiar. She’s been in so many places it’s hard to picture her doing anything else other than being on the soaps. She’s a wonderful actress, and we get why they pull her into so many shows all the time. She brings some serious heat to the table, and what’s not to love about that? He might not be a main character on the show, but anytime you see Colin Atkinson, you know he’s familiar. He is a man who gets around. He is a man who knows what he has to offer, where he is going in his life, and what he is up to. 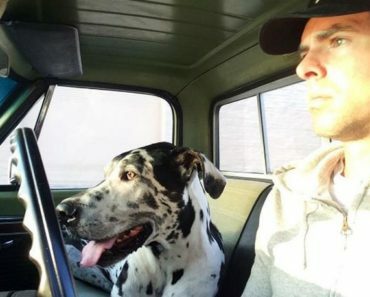 He’s a man who knows that there are times in his life when he has to do what he has to do, and he is also a man who was once one of the biggest stars on General Hospital. He is the one and only Robert Scorpio. He was the man who was with Anna, who is the father of Robin, and who went through so much more on that show than anyone in the world went through on any other show. He’s a man with talent who is always very open about missing that role. But, we do love that we still get to see his face on the daytime television circuit when he’s playing Colin.